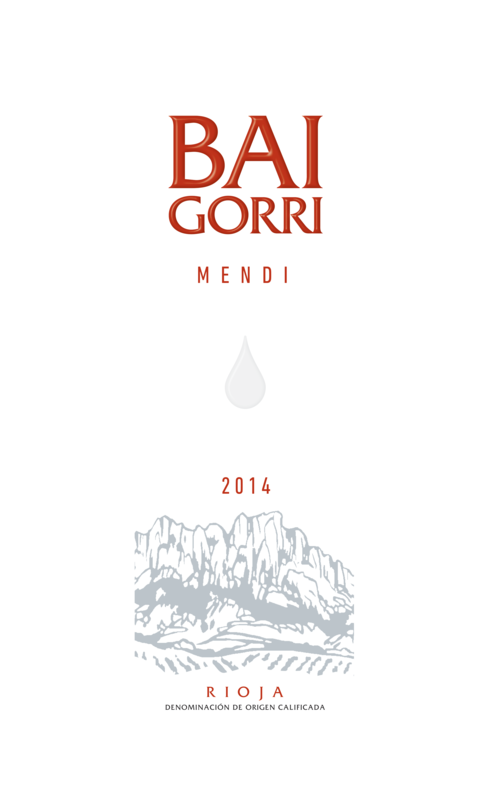 Comlng from the ancient Basque language, one of the oldest In the world, “Mend!” means mountain and refers to the Imposing Sierra Cantabria Mountains that protect Bodegas Balgorrl’s vineyards from the cold, humid air coming from the Bay of Biscay to the north. These mountains are one of the most Important geographical features that create the mlcrocllmate in Rioja that has allowed the people of this region to cultivate grapes ror thousands of years. TASTING NOTES: A deep cherry-red wine with a medium-high depth. 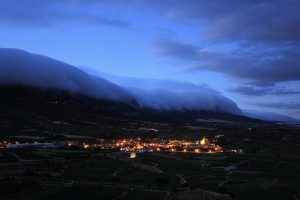 Aromas of black fruit and fruit compote, spices, baked goods and dairy products. A long retro nasal sensation, that lasts on the palate. Elegant and silky. 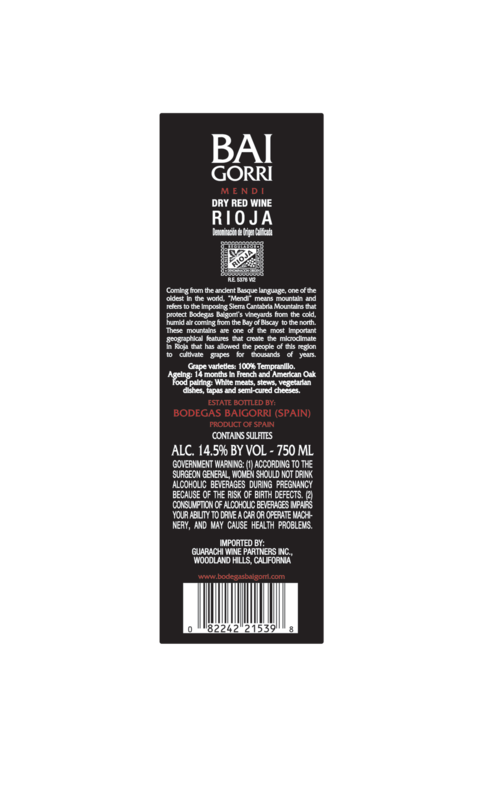 This wine pairs well with white meats such as chicken and turkey, stews, vegetable dishes, rice, tapas and semi-cured cheeses.